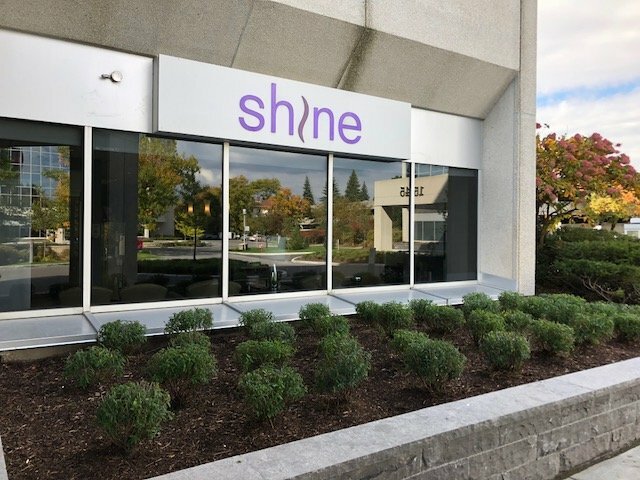 At Shine Cosmetic Laser & Rejuvenation, we offer advanced and proven treatments designed to make you look and feel your best. Our medical team includes a registered nurse and highly-trained medical aestheticians. We offer procedures in Laser Hair Removal, IPL (Intense Light Pulse) Skin Rejuvenation, Venus Freeze, and Sublative Rejuvenation. Our highest priority is to take care of you and your skin so that you can feel confident and empowered every day of your life. Our clients constantly tell us how great they feel after working with us. Our team of highly trained professionals will meet with you to one-on-one to uncover your desired outcome. We’ll then work together with you to discuss the best options to achieve your most amazing results. you’re sure to find the perfect treatment for you. Create a youthful look with eyes you love. 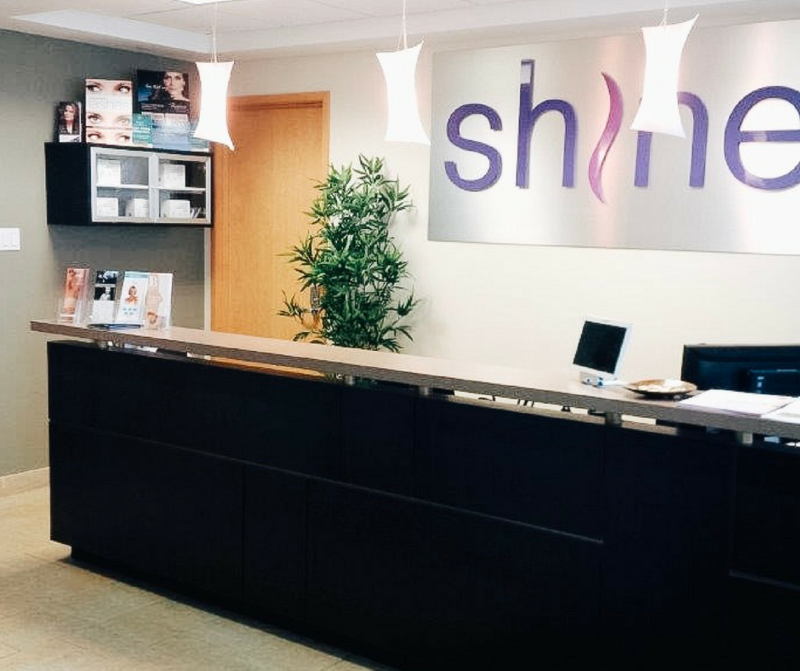 We here at Shine are constantly striving to offer you the latest advancements in cosmetic laser and skin rejuvenation. When we determine what services to offer to our patients our team researches the industry to ensure we’re providing the most comprehensive laser options that will provide you with the best possible outcomes. These procedures are not only safe, but our skilled team are able to ensure you receive the care and the outcomes you desire. Thanks, for all your tender care and support for me during my experience, you made me feel so comfortable and that meant so much to me. I was most pleased with the professional and caring approach with your staff during my procedure. I am so pleased with the results. It has given me the confidence I was lacking. I wish I had done it years ago. Again, thank you to the Shine team for taking such personal care of me. This is the best thing I ever did for myself. I’m 66 years old, the day I came to SHINE, my outlook on life was “l felt much better, young and beautiful again." And, everyone noticed that I was wearing a smile again. Thank you so much SHINE for giving my youth back!